Where can I watch the NBA Finals streaming live online or on TV? To watch the NBA Finals live, you can simply turn the channel on your TV to ABC, as they will have all the live NBA Finals action. See below for the complete NBA Finals schedule with all the dates and times of the games. 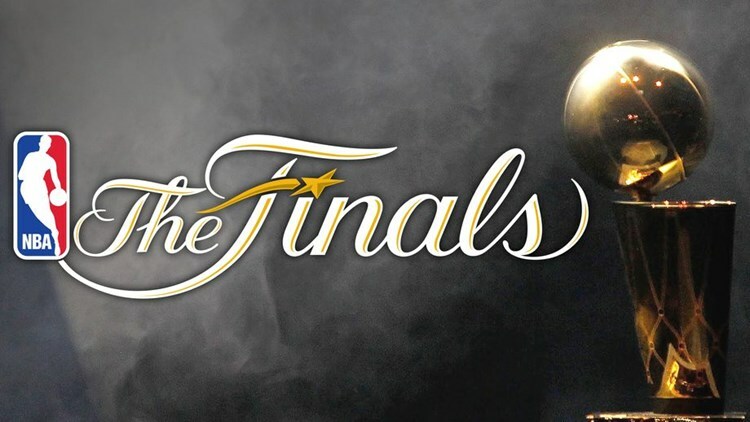 This year you can also watch the NBA Finals live on streaming devices such as a Amazon Fire TV, Roku, Chromecast, Apple TV, PC, Laptop or smartphone. 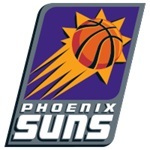 To watch the NBA games on your iPhone or iPad, you can also download the NBA app for iPhone or NBA app for iPad, which gives you access to Live NBA games with NBA League Pass. If you're an Android user, you can watch games all season long using the official NBA app for Android. 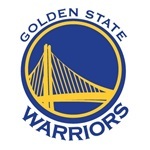 To stream the NBA Finals game broadcast live on your iPhone and iPad you can also download the TuneIn radio app. If you're an Android user, you can listen to games on your Android phone using the TuneIn Radio app for Android.